Looking for your dream home? You're in luck! 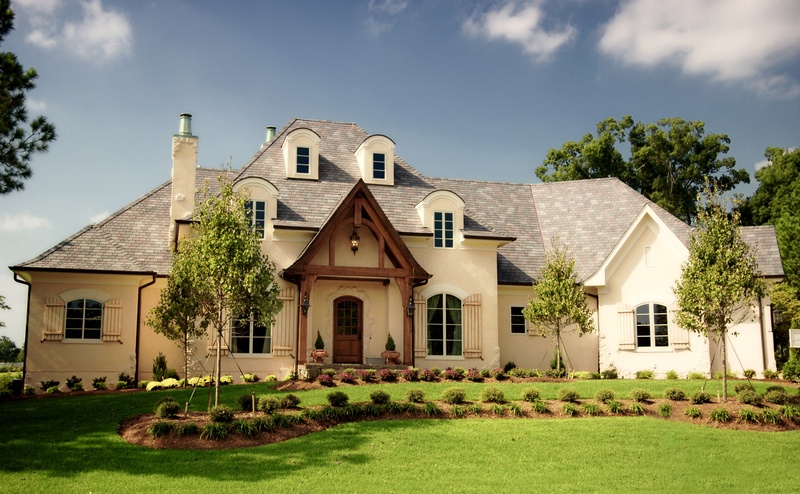 This website features ALL real estate listings in Lafayette and surrounding areas. Not finding what you're looking for? I can help! Tell me about your ideal property (price range, neighborhood, bedrooms, style, etc...) and I will provide you with a list of options tailored to your preferences. CLICK HERE to get started. Is it time to sell? I am here to assist you through the entire process. I will help you to get your home ready for sale, recommend affordable repairs that will help your home sell as quickly as possible for the best price possible, advertise your property, and ensure that the entire process runs smoothly through closing. Questions? JUST ASK.